1. 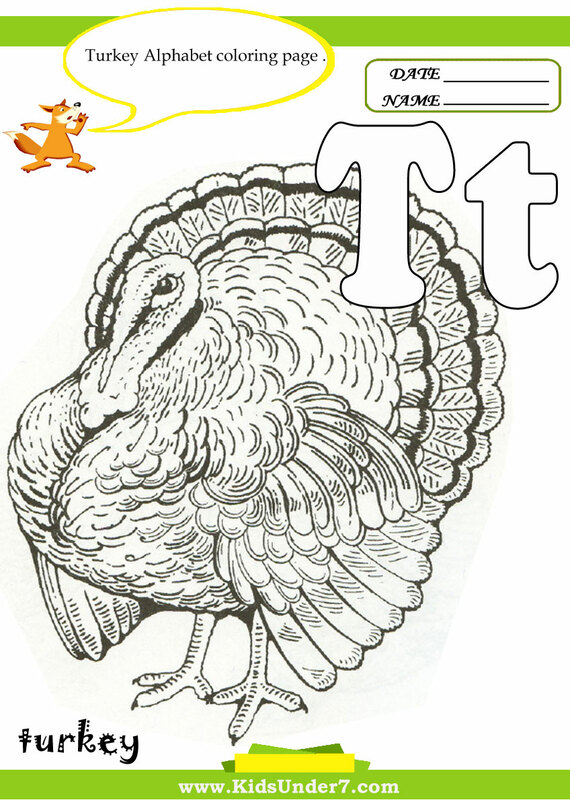 Color letter T and the pictures which all start with the letter T.
Turkey and Table coloring page. 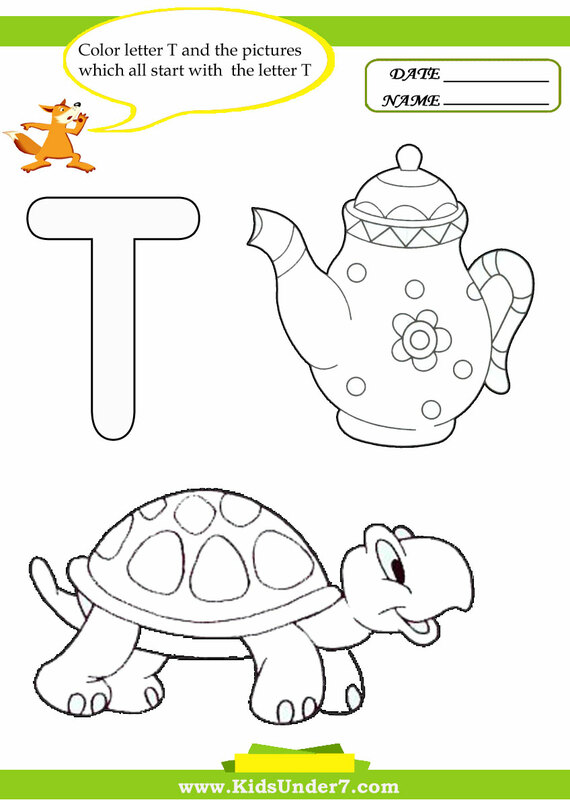 Teapot and Tortoise coloring page. 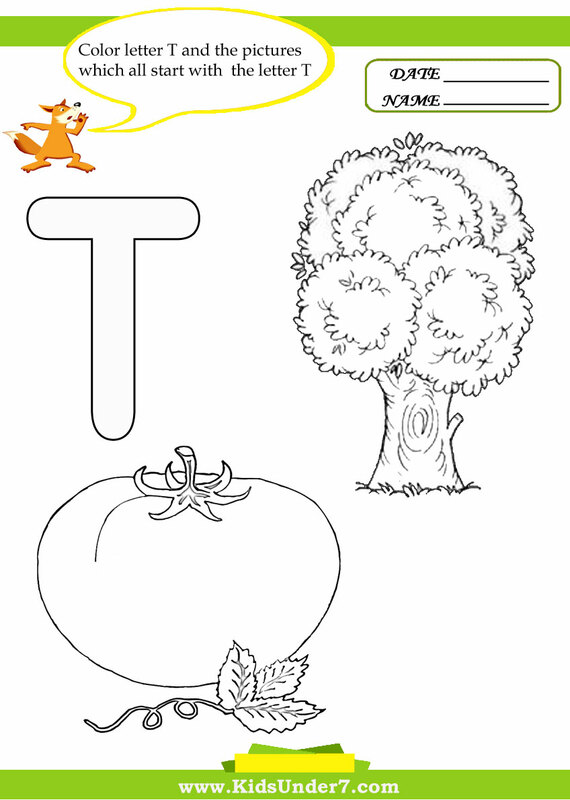 Tree and Tomato coloring page. 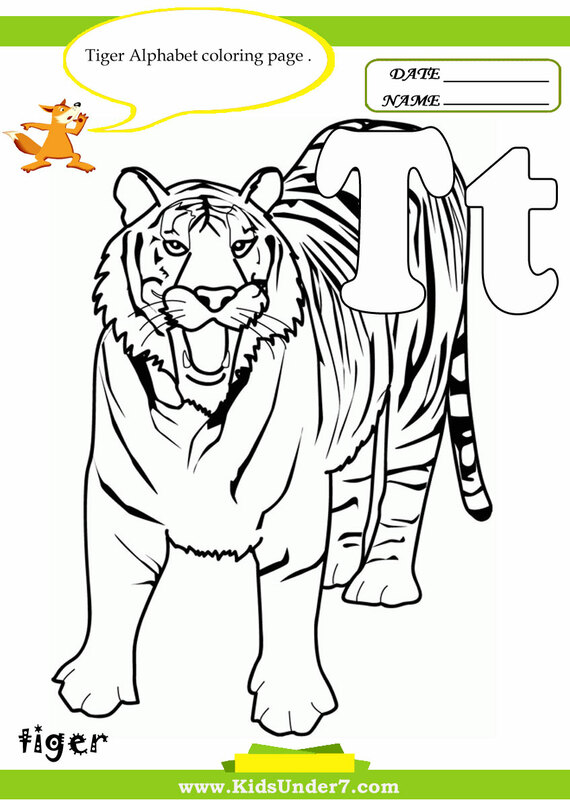 Color Tiger Alphabet Coloring page. 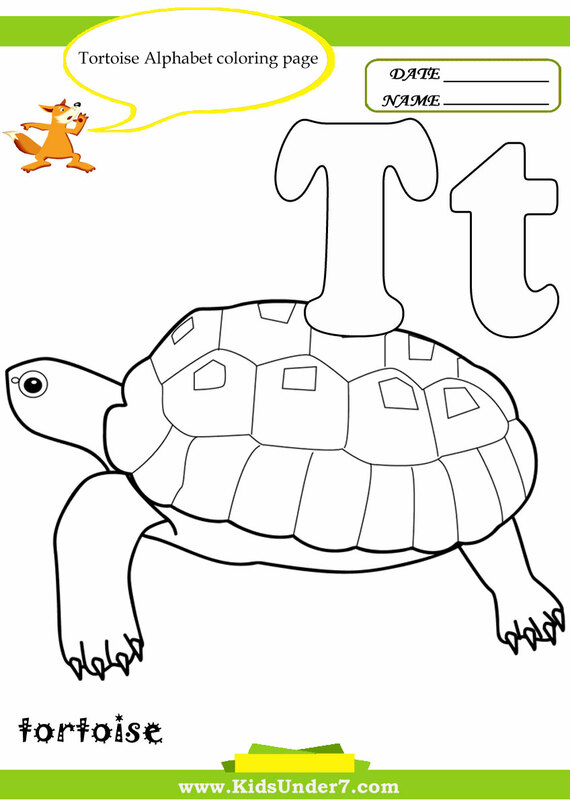 Color Tortoise Alphabet Coloring page. 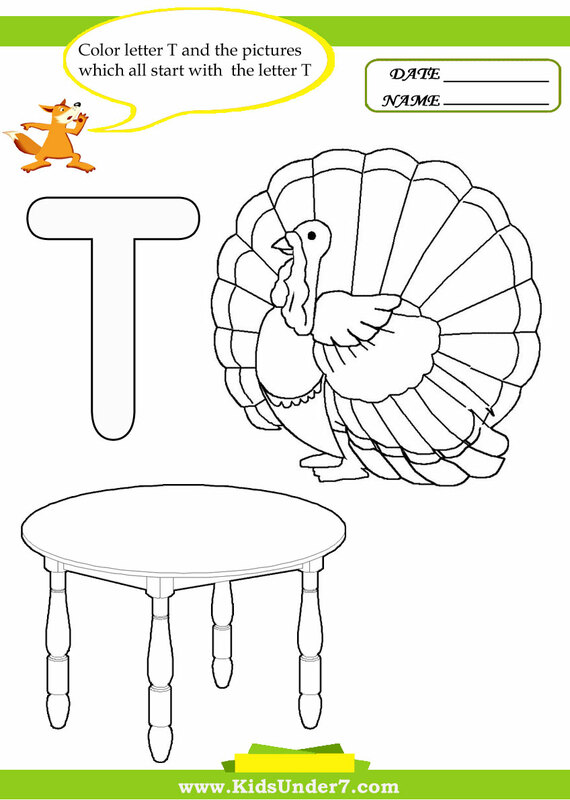 Color Turkey Alphabet Coloring page.